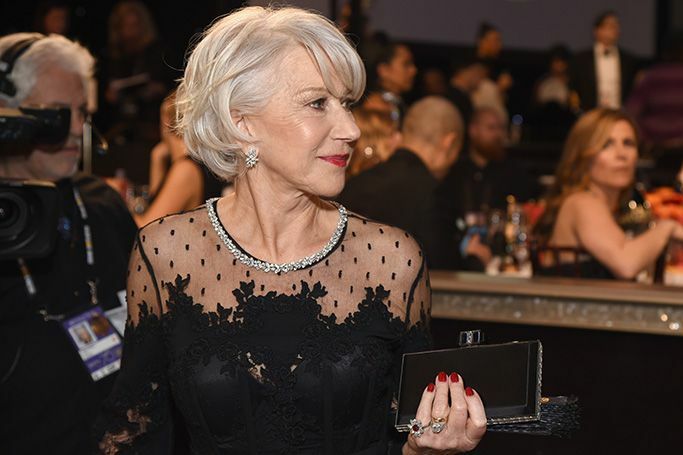 The 2018 Screen Actors Guild Awards took place last night in California, as the awards season red carpet fashion show continues! Unlike the Golden Globes black dress code, the SAG awards displayed an array of colours, as were we particularly impressed by these Middle Eastern designs. HRH Queen Rania Al Abdullah of Jordan and Victoria’s Secret model Bella Hadid, shared a style moment in a fur-trimmed Fendi blazer which has now unsurprisingly sold out! Twinning in Fendi, the pair clearly share the same taste in luxury brands! Bollywood actress Sonam Kapoor chose two pink outfits for her recent visit to Geneva! 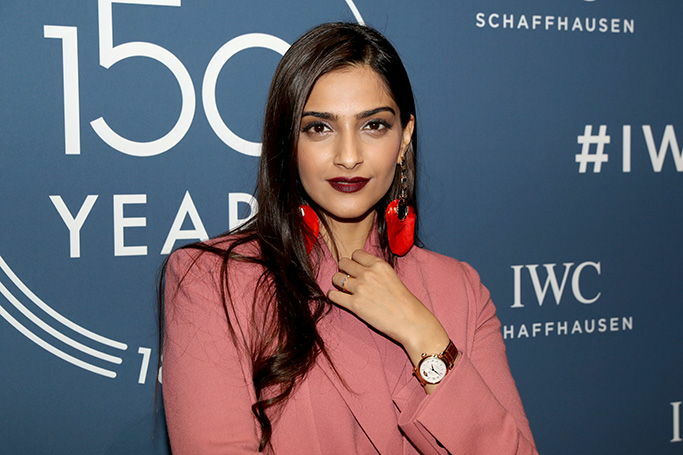 Arriving at the Salon International de la Haute Horlogerie in a pink princess gown for IWC Schaffhausen's 150th anniversary gala dinner, Sonam Kapoor also opted for a dusty pink three-piece suit for the Jubilee Collection launch. Proving that pink can be chic and contemporary; Sonam Kapoor was styled by her sister Rhea for the events in Geneva, as her red carpet looks stood out once again. The Duchess of Cambridge celebrates her 36th birthday today and in celebration we’ve highlighted just some of her most stylish moments through the years. 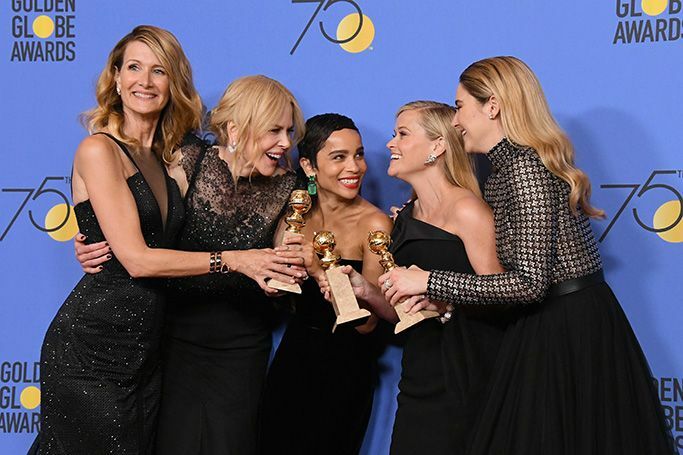 The Golden Globes red carpet was taken over by a black dress code which supported the #MeToo movement against sexual harassment and the Time’s Up campaign which helps provide legal aid for victims of assault, harassment and inequality in the workplace. It wouldn’t be an awards show without Lebanese designers Zuhair Murad and Elie Saab showcasing their haute couture gowns, however dresses designed for the Golden Globes 2018 weren’t just made for the glitz and glamour of the red carpet. As these Middle Eastern designers helped to show their support of the Times Up movement with their stunning black gowns. During 2017, Lebanese fashion designers Zuhair Murad and Elie Saab dominated the red carpet, as celebrities continually chose their haute couture designs for the Grammys, the Oscars, Cannes Film Festival and many more major award ceremonies.